You'd think that both being rather mechanical in nature, the Cybermen and the Daleks would get along. Though, (thankfully for most of the rest of the universe) such is not the case. They clash with one-another just like they clash with other races. 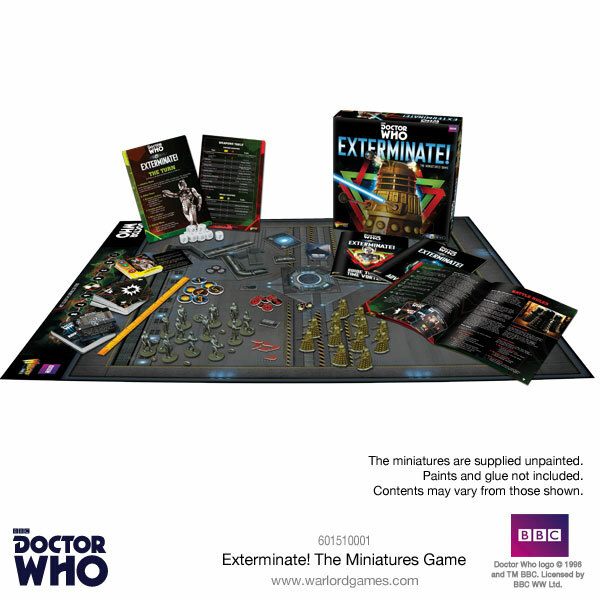 And that's just what they'll be doing in Exterminate!, a new set for the Doctor Who Miniatures Game from Warlord Games. Pre-orders are being taken now. 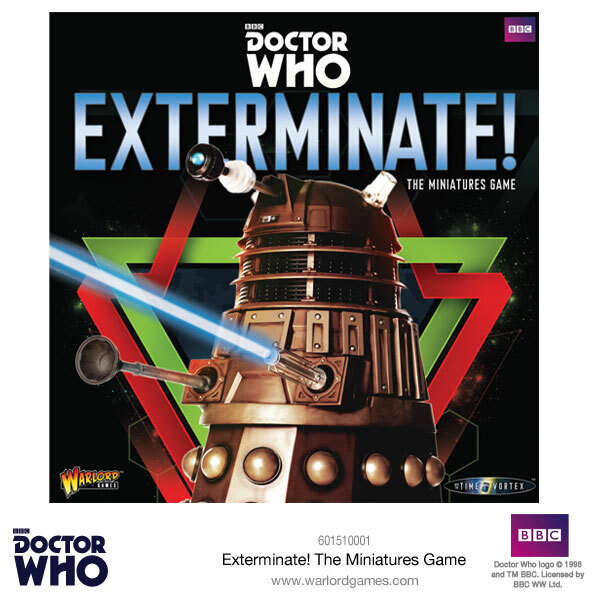 Two of the Doctor’s most ancient and relentless foes – the hateful Daleks and emotionless Cybermen – clash as they seek to to fulfill their own nefarious ends in this fast-paced tabletop miniatures game.